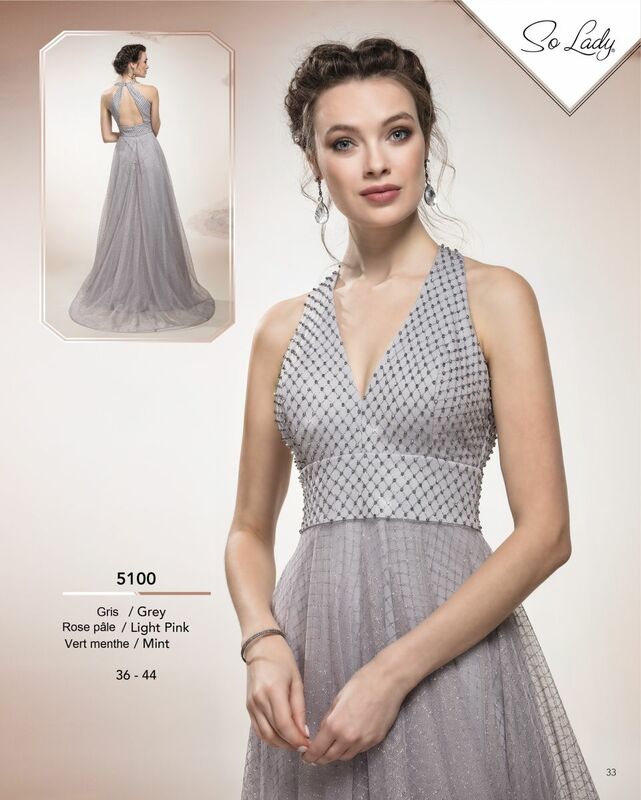 Be dazzling with our selection of evening and ceremony dresses. 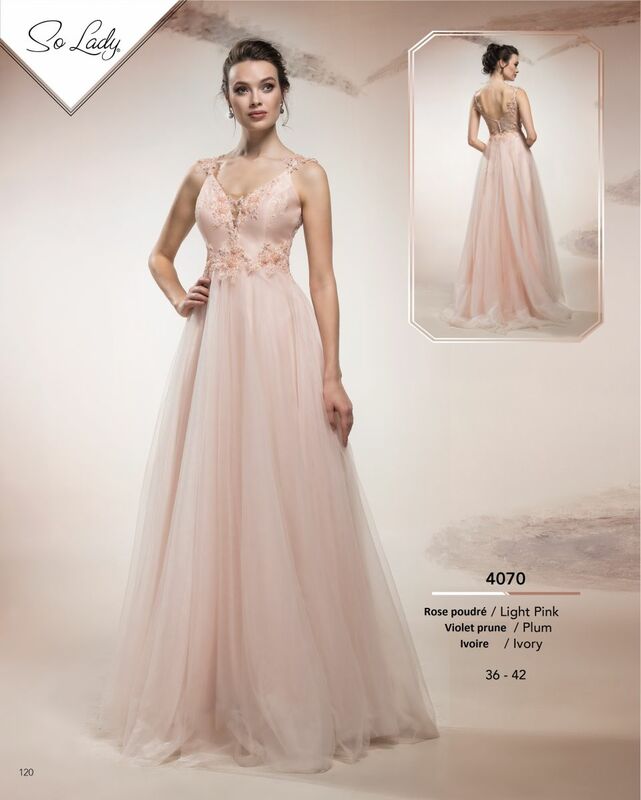 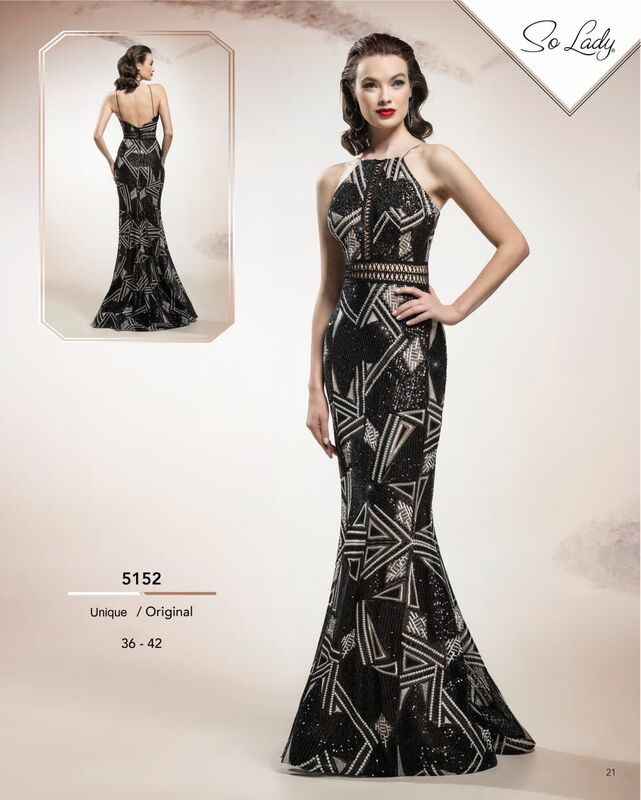 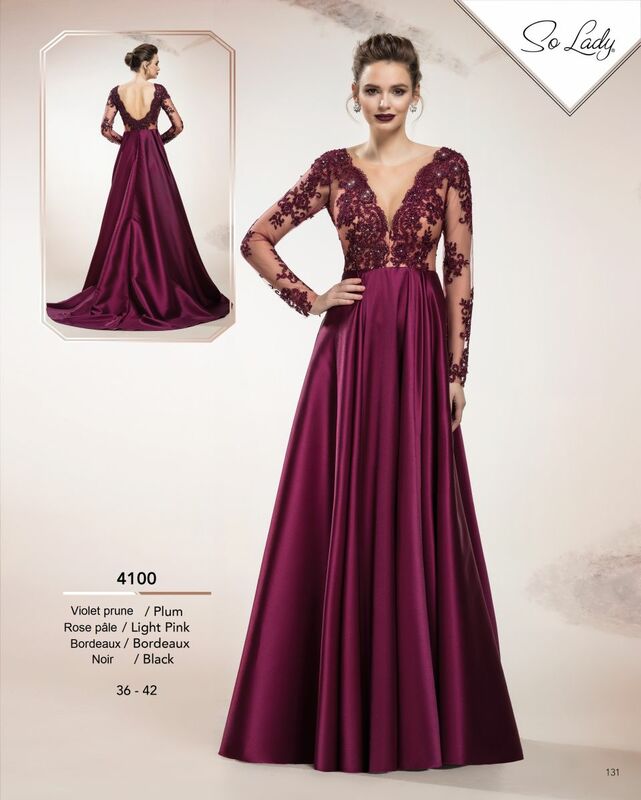 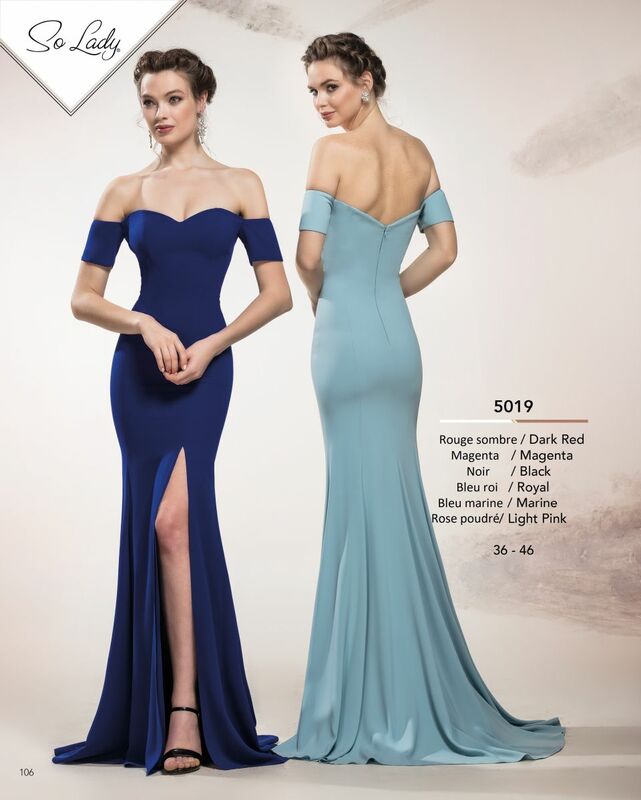 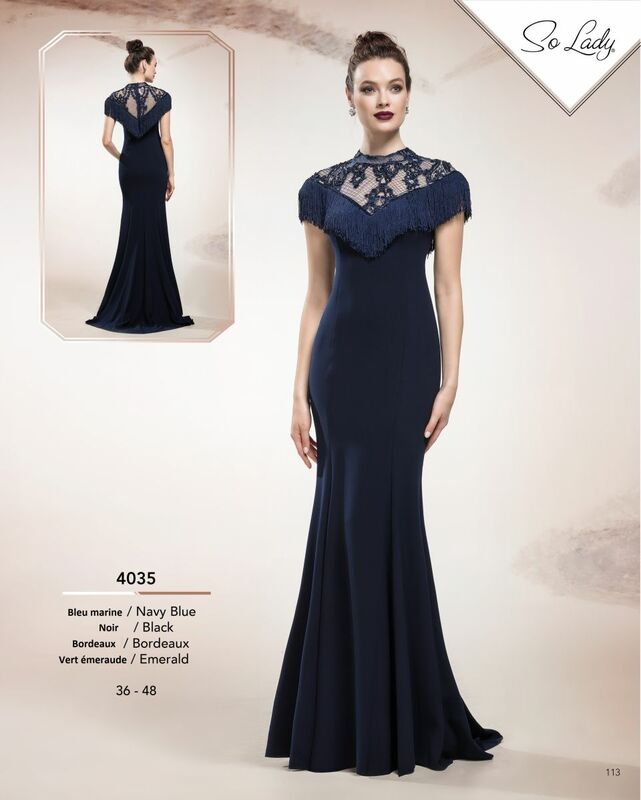 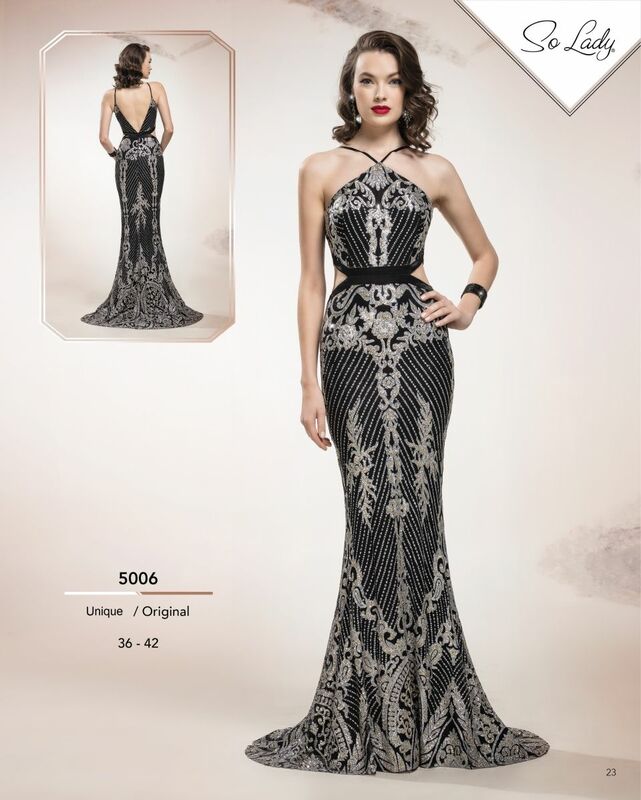 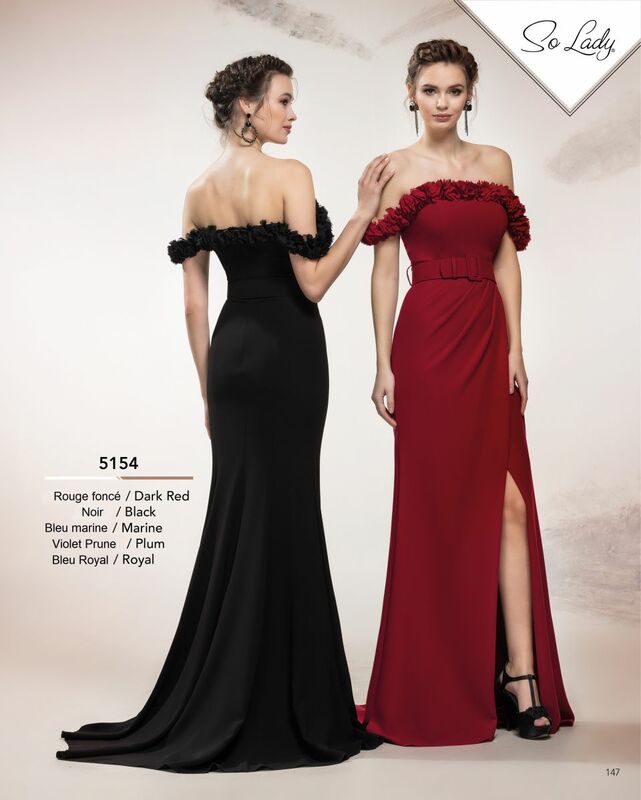 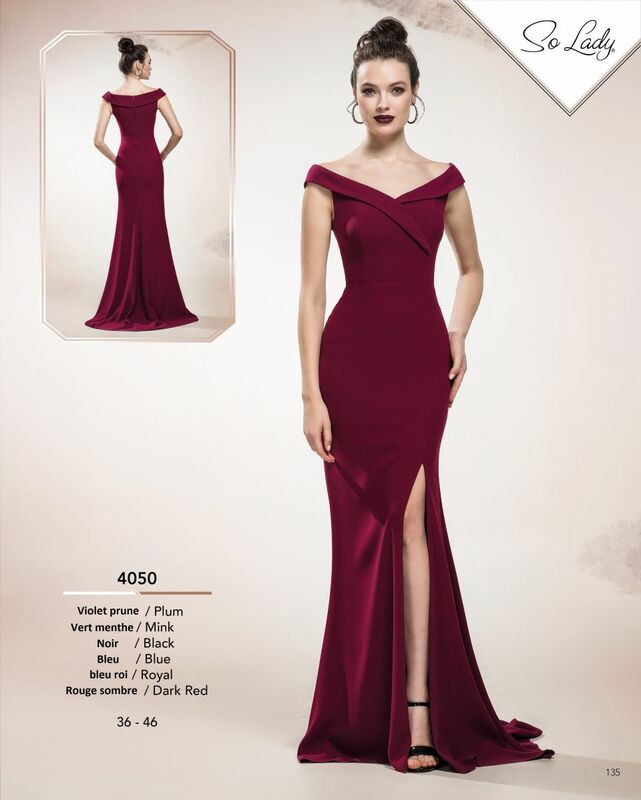 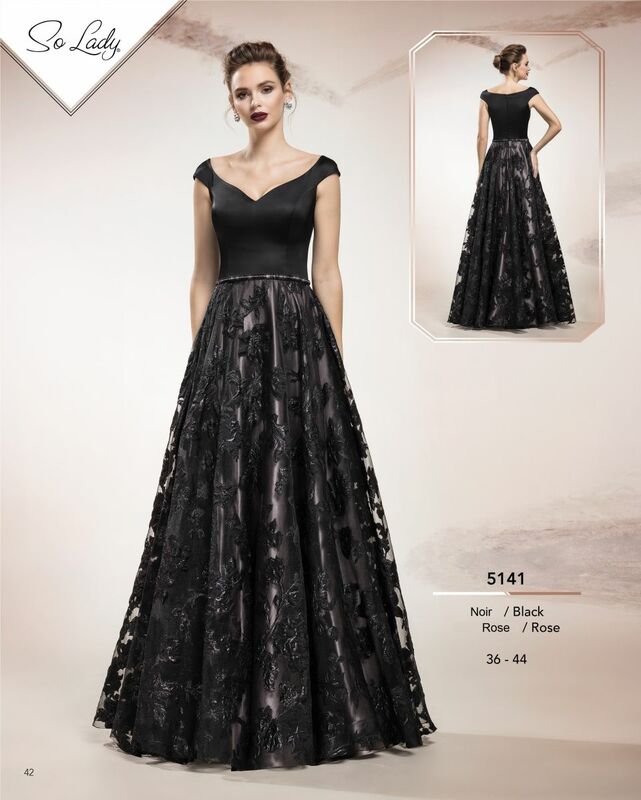 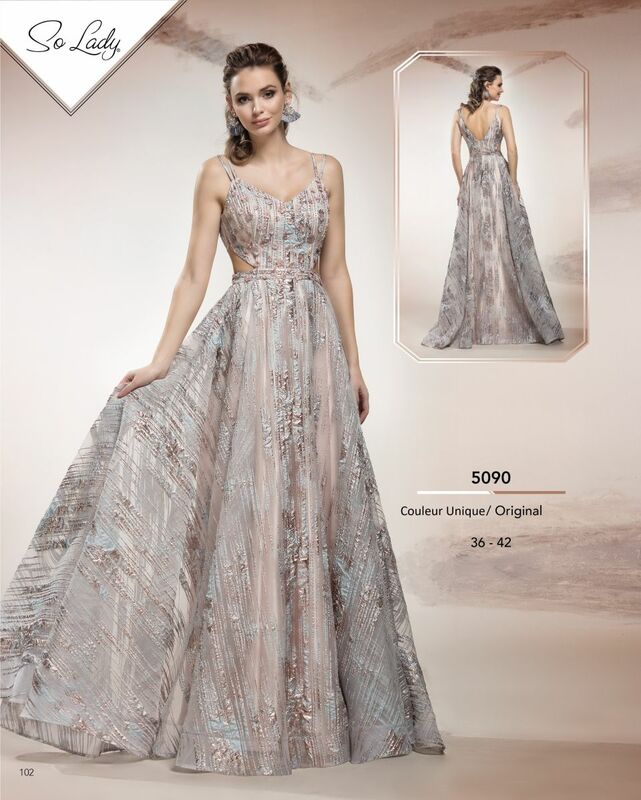 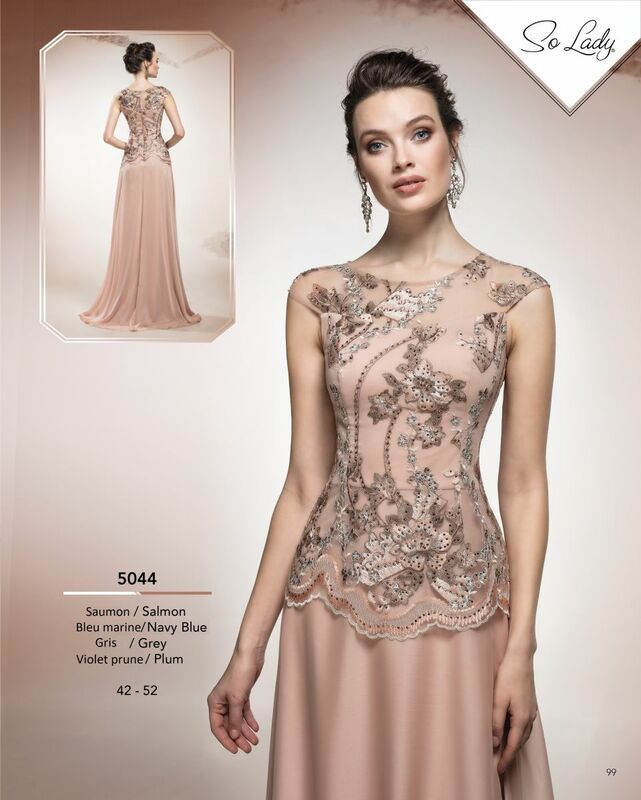 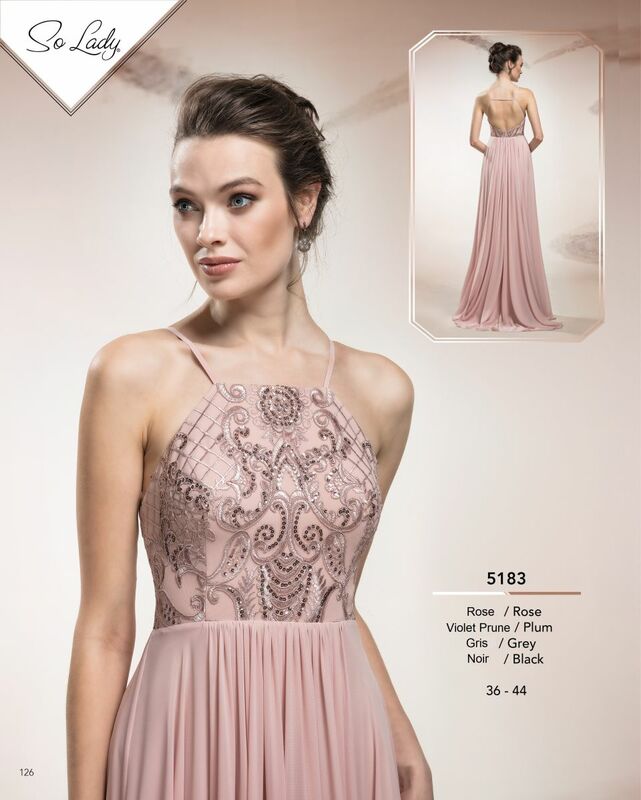 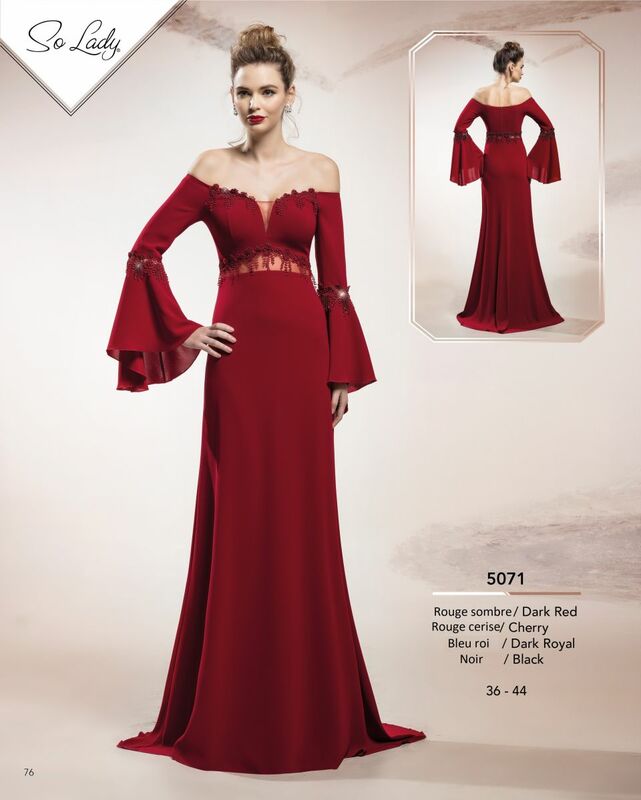 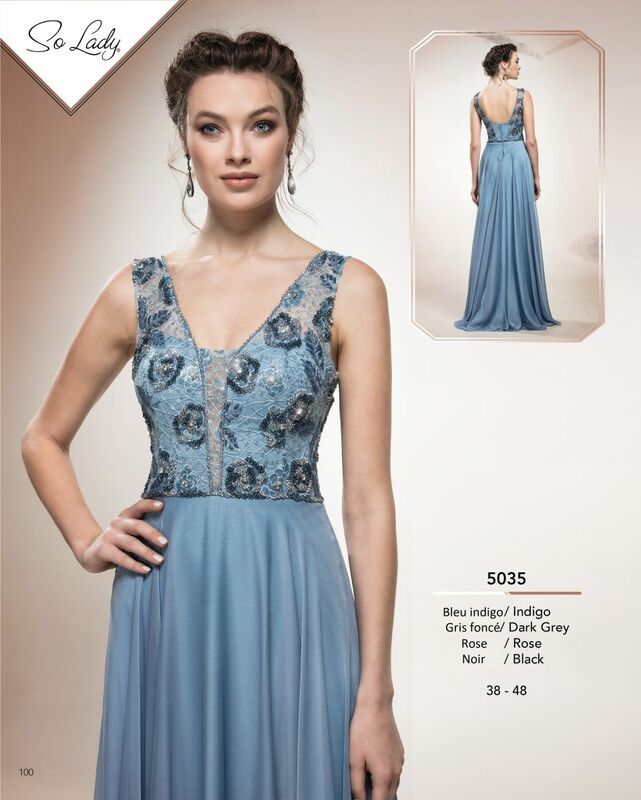 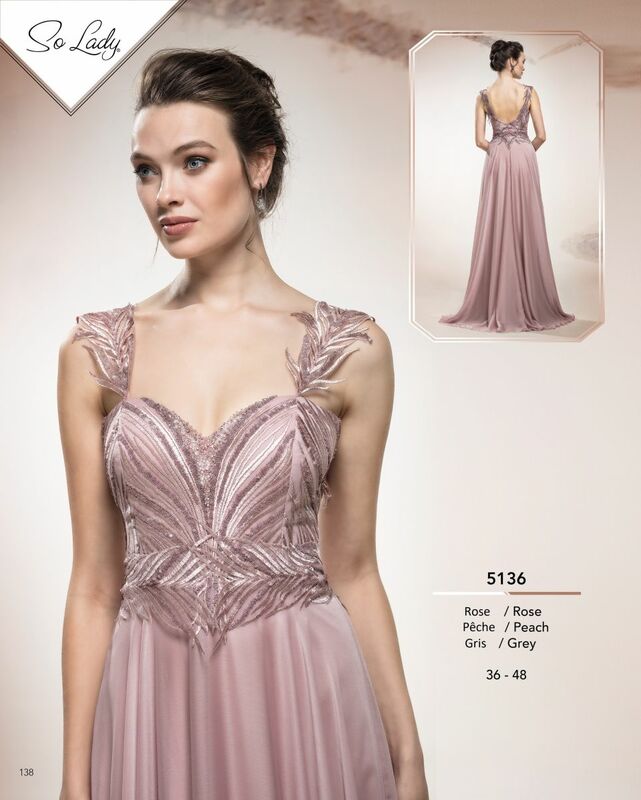 We have selected for you dresses ranging from size 34 to 60 to allow you to find the ideal dress that will enhance you the most in any occasion. 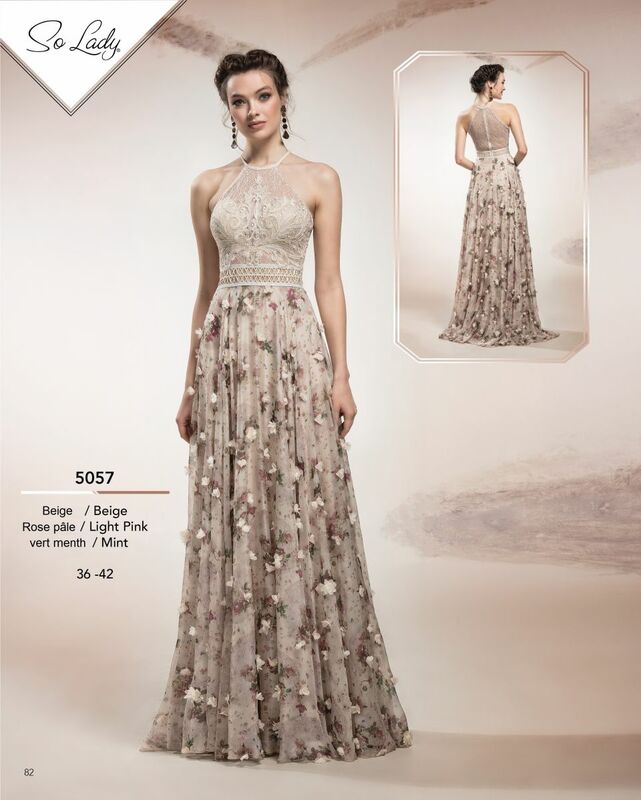 We are at your service, do not hesitate to come to our shop in Renens Lausanne to discover all our collections. 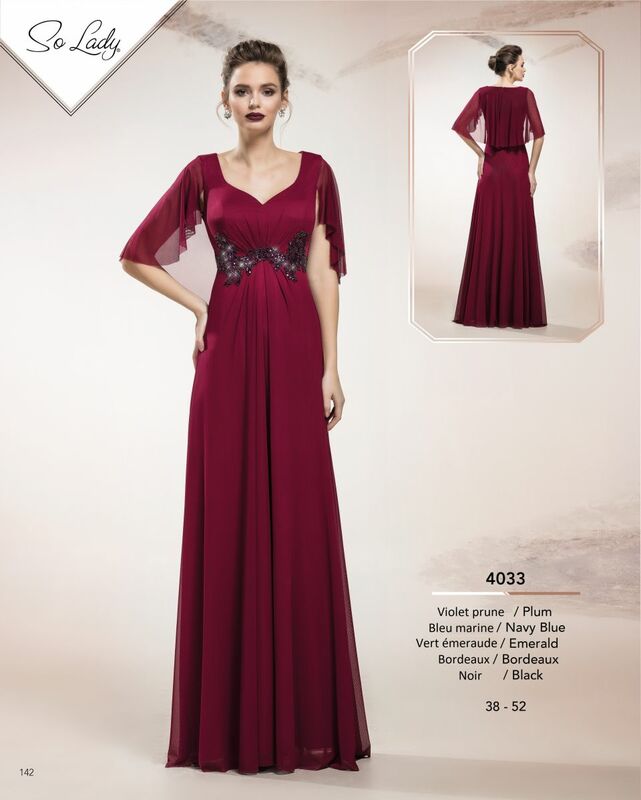 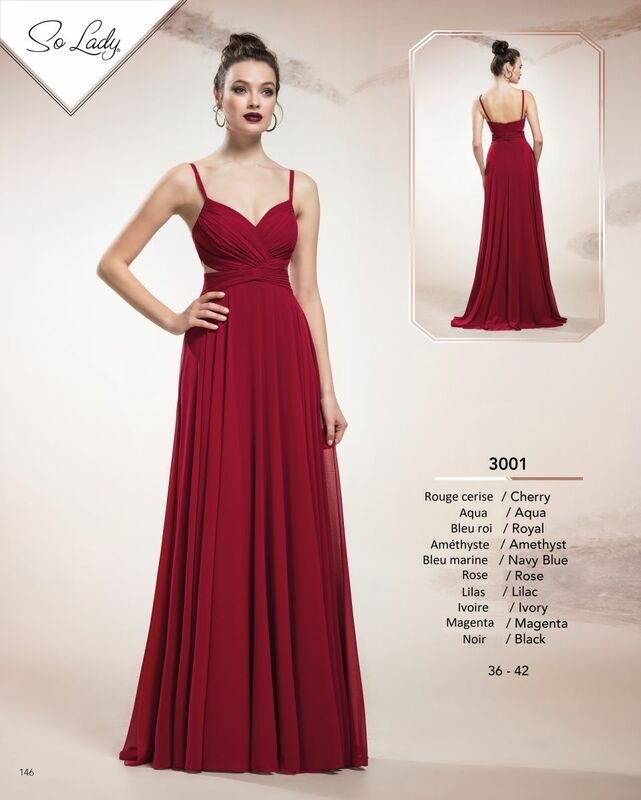 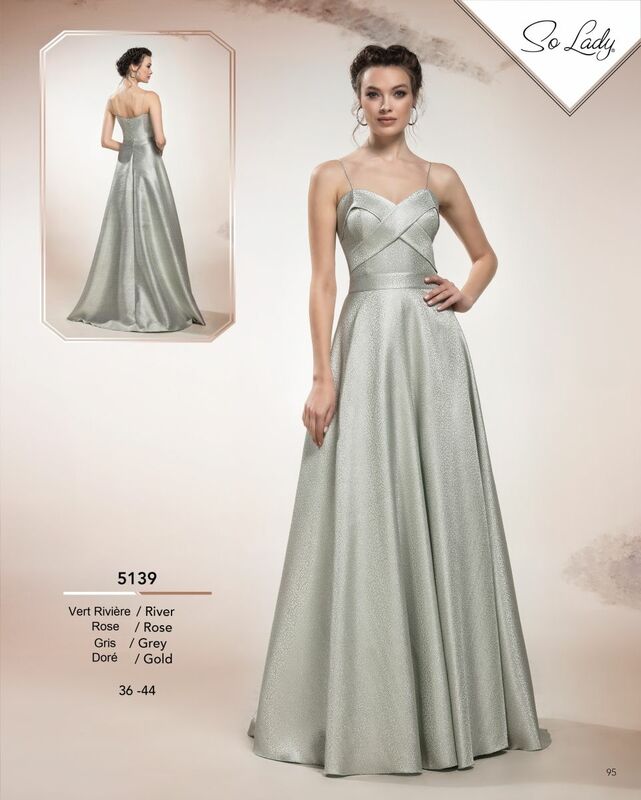 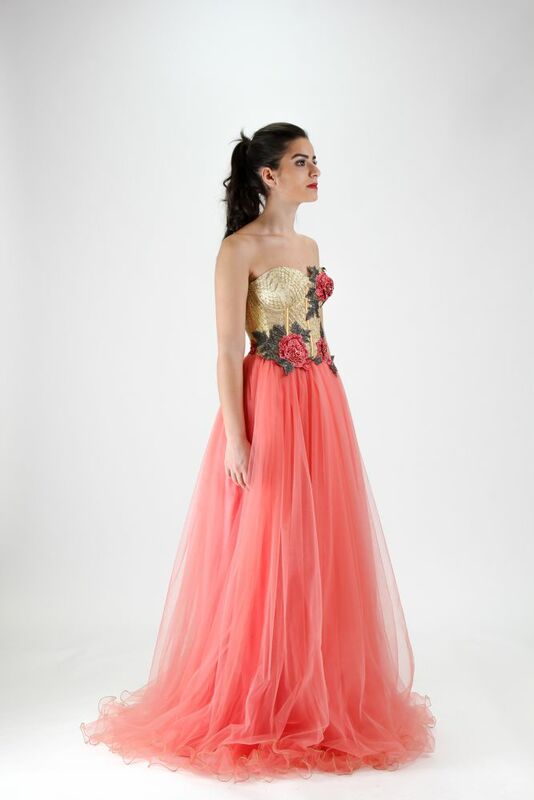 We offer a wide range of evening and ceremony dresses to suit all budgets. 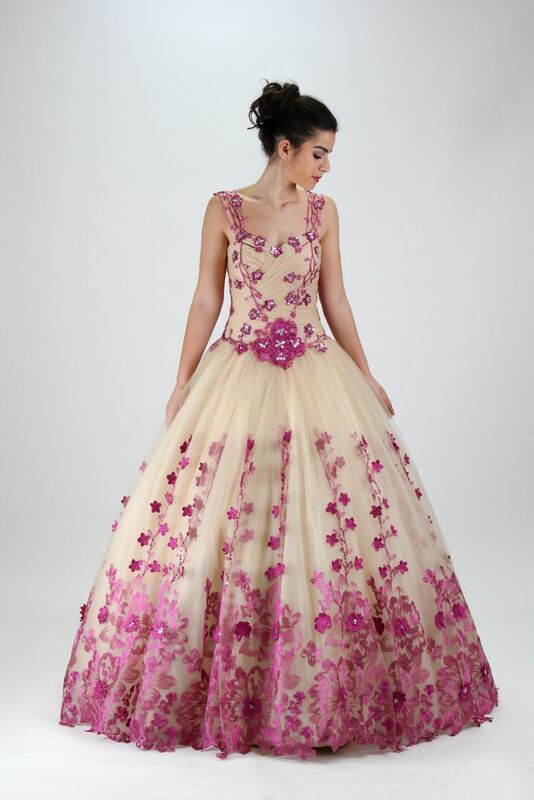 If you wish, we can customize your future dress. 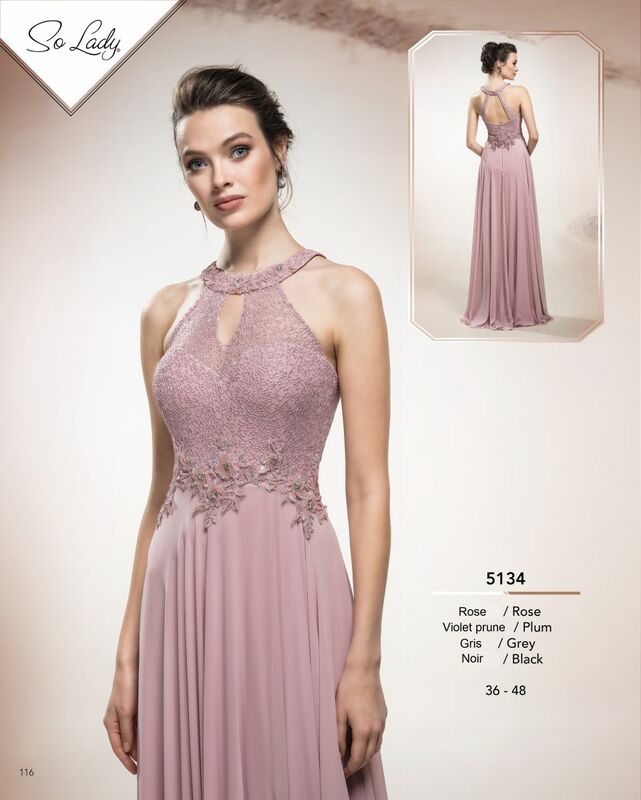 We offer custom-made dresses, ideal to ensure that your bridesmaid dresses are in perfect harmony with your wedding theme. 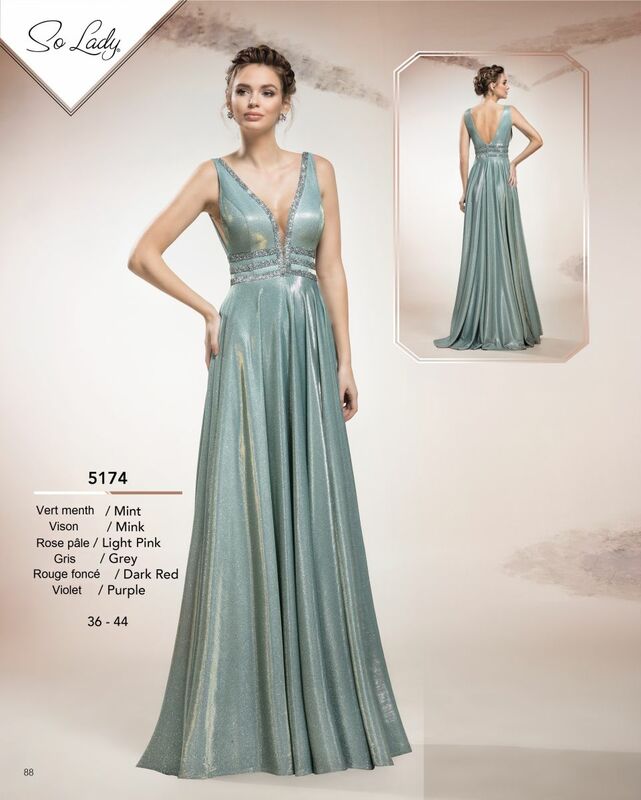 We retouch and adjust all our outfits in our shop. 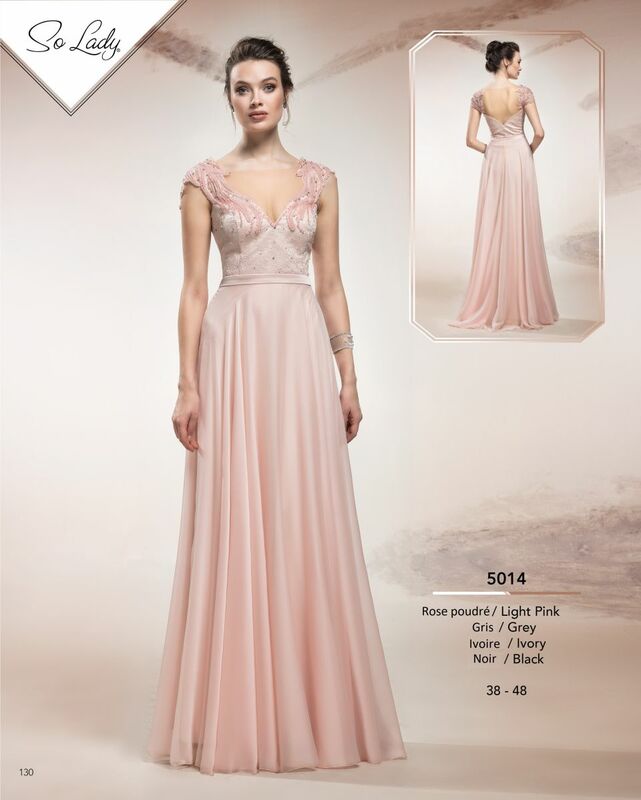 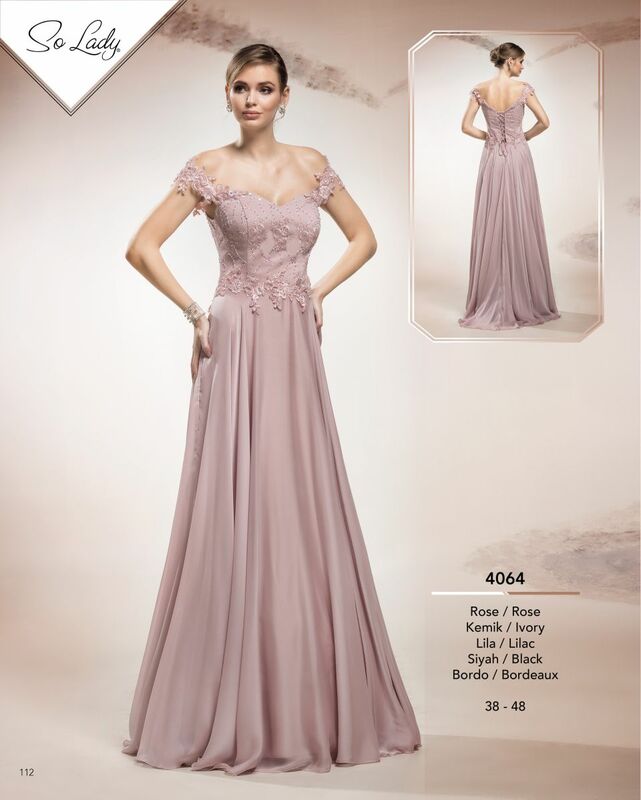 We are at your disposal to advise you in the choice of the ideal dress, do not hesitate to contact us.